If you think of Bournemouth and think of fish ‘n’ chips on the seafront and little old ladies on the Pier - you clearly haven’t visited lately. 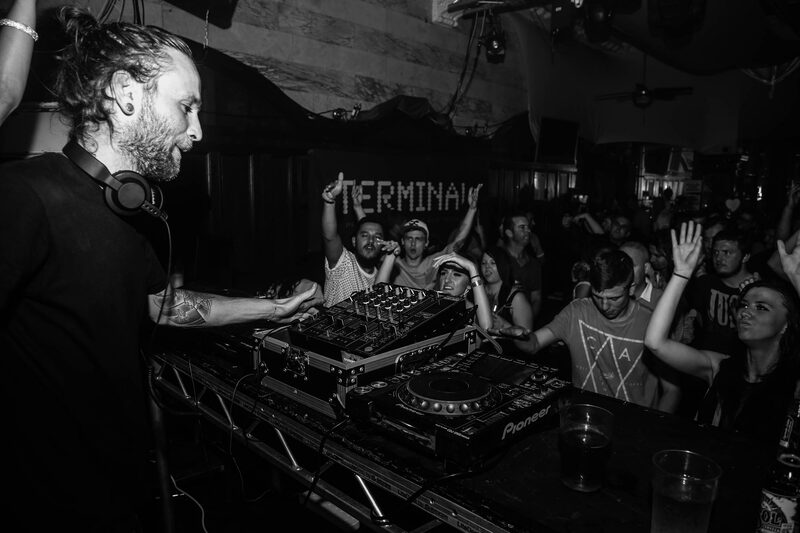 It’s all going off at the South coast’s best beach resort and Lee Williams is leading the pack in bringing ‘underground’ house back to the masses. Lee certainly has the midas touch when it comes to bringing niche musical styles back into the public consciousness. His other club night, Terminal, launched on January 7. A graveyard slot for any other DJ - but not Lee. The Winchester was packed and the next event on July 28 is highly anticipated, not just in Bournemouth, but across the South of England.